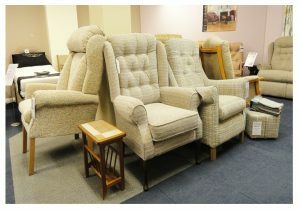 A chair for children, security for parents. 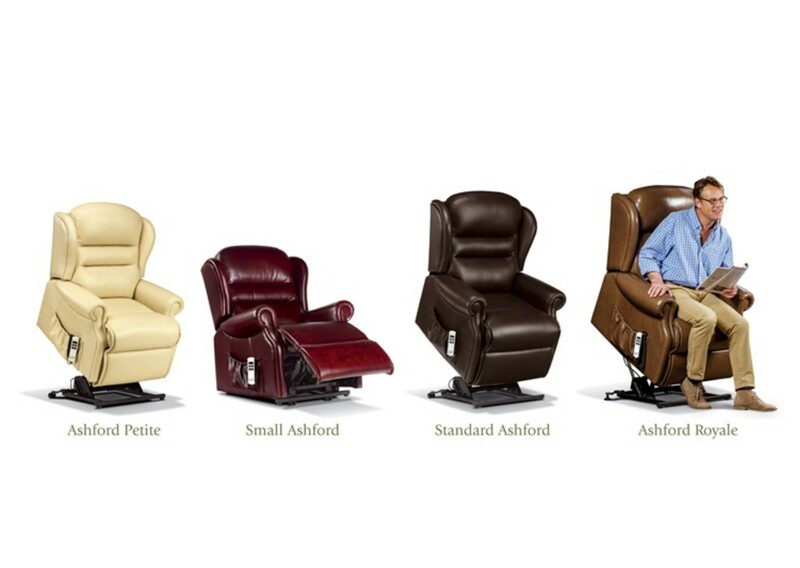 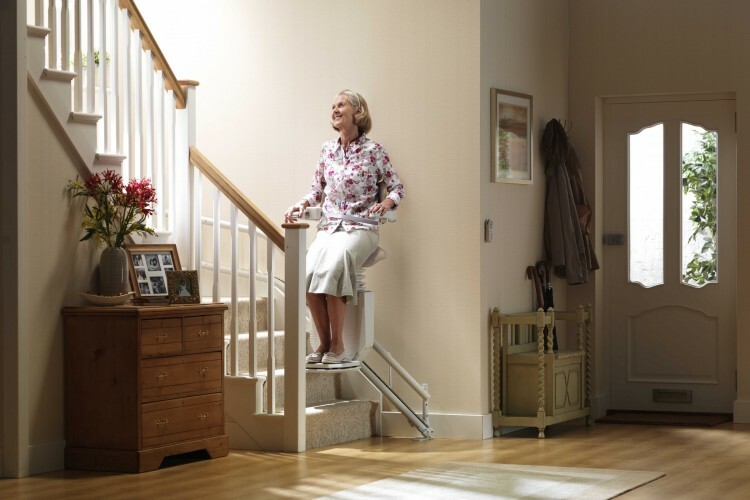 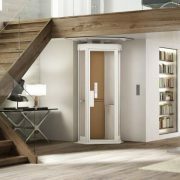 As the world’s largest stairlift manufacturer, safety and comfort are always top of Stannah’s priorities. 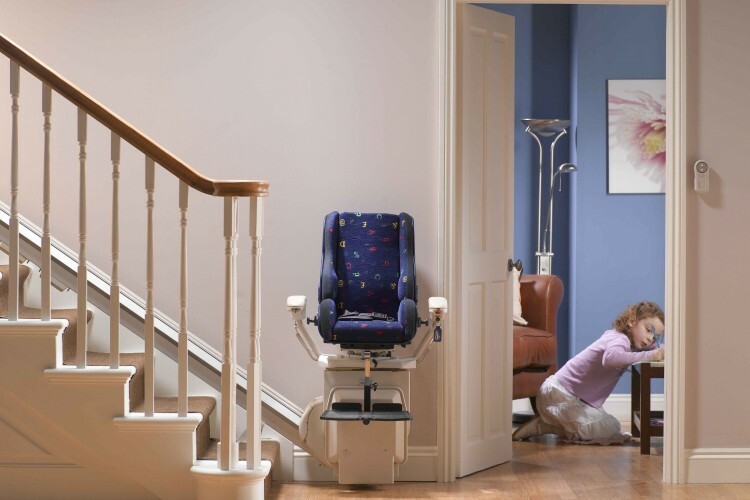 That’s why, when looking at ways to make our stairlifts better for children we worked closely with a leading paediatric mobility specialist R82, to make sure our child seat provides a secure and comfortable ride. 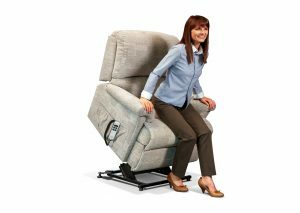 Light-touch levers on either side of the seat operate in the manual swivel seat. 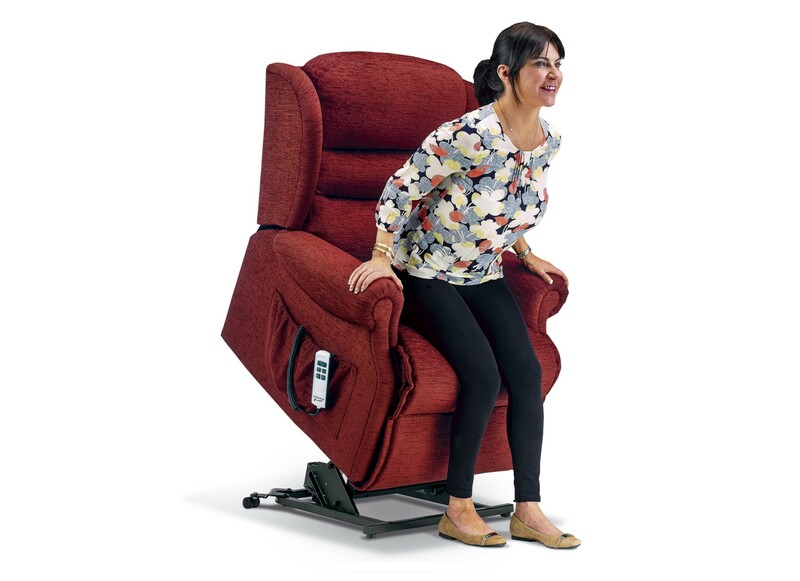 A power assisted swivel option is available – operated via the remote control, joystick or push-button controls. 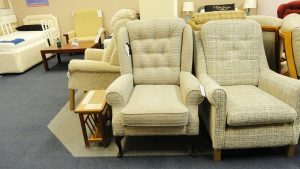 To cater for individual needs, the seat comes with a range of different cushions and a harness that can be tailored to fit your child perfectly. 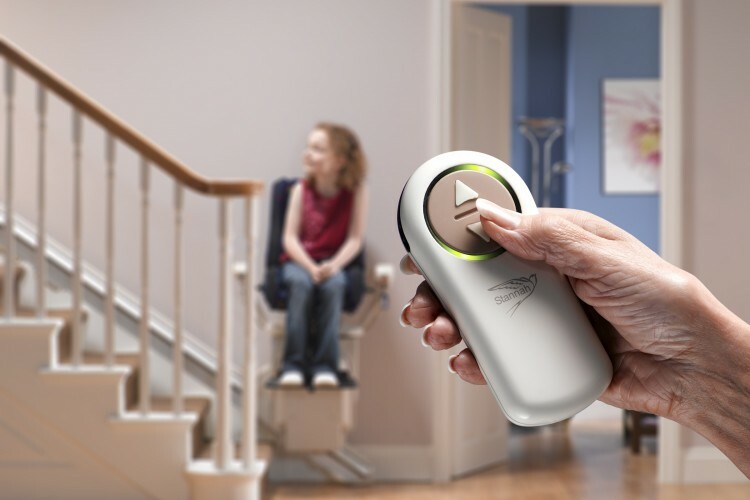 To prevent your child using the stairlift without supervision, the key switch can be employed to completely immobilise it. 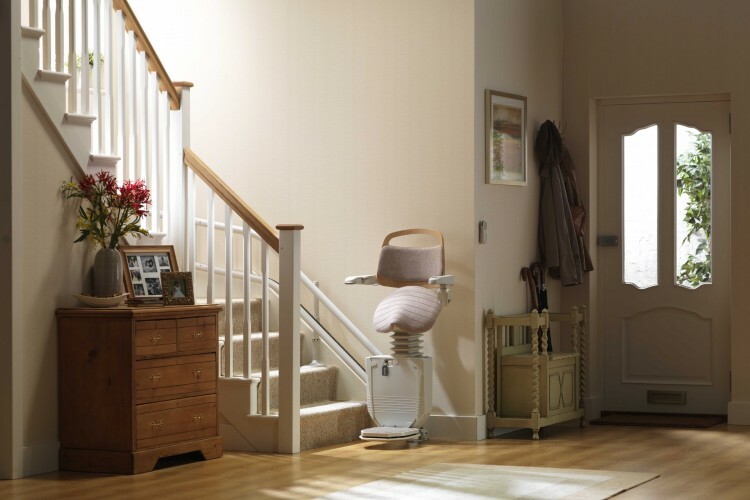 All our stairlifts come with a remote control allowing parents to control the stairlift if required.